It's hard to find something that's easy and adaptable, but that's just what makes the K2 Marlee Boa® Children's Inline Skate so special. 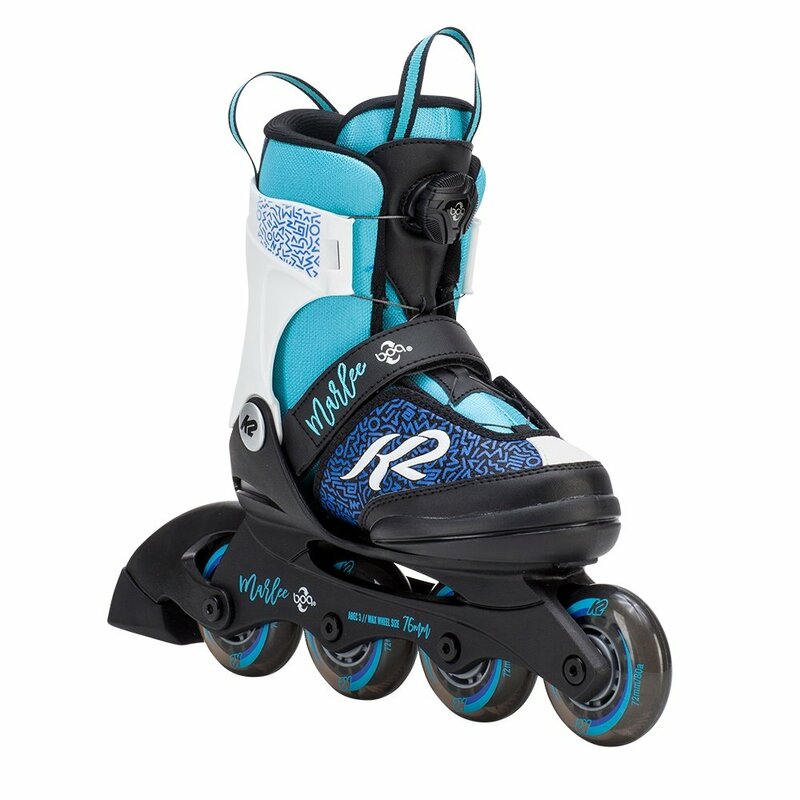 It's built to adapt to fit five different shoe sizes, meaning it's easy to share or better yet, let the skate grow with the skater so they won't outgrow the skates quite so fast. Pair that with an easy-to-use Boa® Closure System, which tightens the K2 Original SoftBoot® and even the cuff with just the turn of a dial.